CMA CGM starts their own incubator ZeBox ! 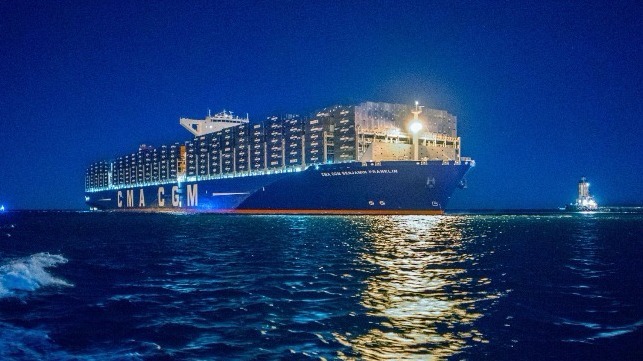 CMA CGM moves into the ring and starts their own incubator ZeBox ! Wer hats erfunden – die Finnen !